24 Hour Emergency Towing Service in South Bend, IN, Granger, IN and Niles, MI. When our cars trucks and motorcycles overheat, have a breakdown, or become damaged in an accident we all need assistance in getting that car to a safe location. Getting help doesn’t have to be a hassle. We are committed to giving our customers 24 hour South Bend Towing & Roadside Assistance. We all worry about trusting our cars to someone else, find comfort in knowing that all of our drivers are professional, fully licensed and experienced. Over 15 years of experience. 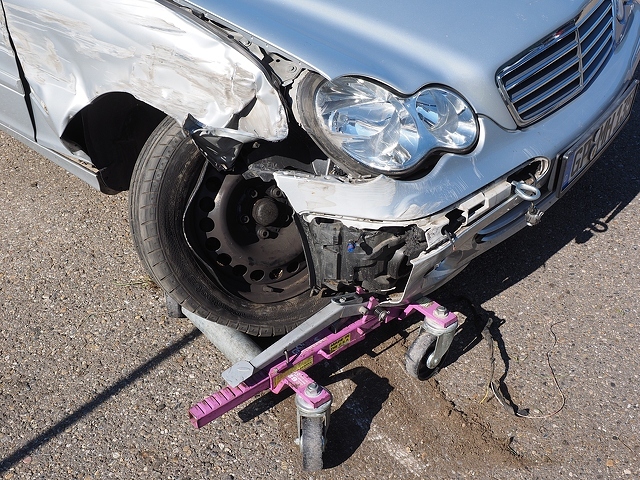 When your vehicle is towed by Adam's Junker's Towing Company, you can trust that it is in safe, reliable hands. Please contact us for emergency towing in South Bend, IN. We travel in a 40 mile radius around South Bend, IN. and are frequently in the Elkhart and Niles, MI area. We have the cheapest emergency towing in the area.